For organisations to thoroughly understand the customer and the competitive environment they must invest heavily in some key activities. 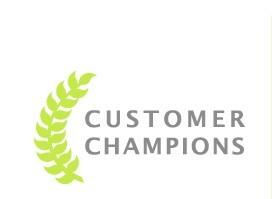 They need also to put in place complex customer retention processes and customer service policies. 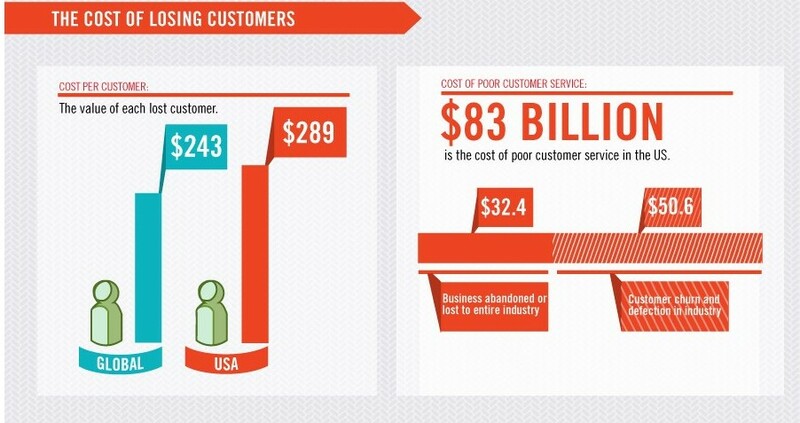 So, there are a great many tangible costs involved in the strategic choice of customer-orientation. As these activities are part of a continuous process, they are not one-off costs. This means that the financial commitment is a long-term, on-going need to keep the business supplied with vital information. One of the assessments that helps businesses to evaluate the ROI is a cost-benefit analysis. This involves putting a monetary value to the expenditure and to the benefit and then calculating the difference between the two. Many businesses can calculate the value of a customer and can therefore consider how much they can afford to invest in order to recruit and keep that customer loyal over time.